A way to potentially reprogram cancer cells back to normalcy has been discovered by researchers on Mayo Clinic’s Florida campus. That code was unraveled by the discovery that adhesion proteins — the glue that keeps cells together — interact with a key player in the production of molecules called microRNAs (miRNAs). The miRNAs orchestrate whole cellular programs by simultaneously regulating expression of a group of genes. The investigators found that when normal cells come in contact with each other, a specific subset of miRNAs suppresses (or blocks) genes that promote cell growth. 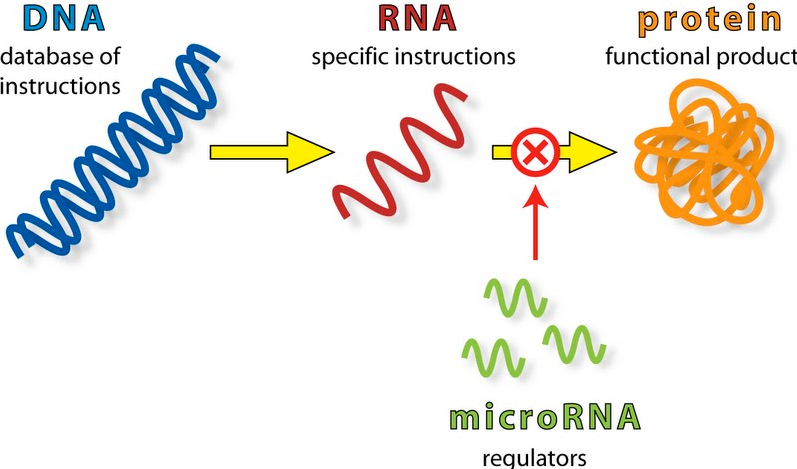 However, when adhesion is disrupted in cancer cells, these miRNAs are misregulated and cells grow out of control. The investigators showed, in laboratory experiments, that restoring normal miRNA levels in cancer cells can reverse that aberrant cell growth. 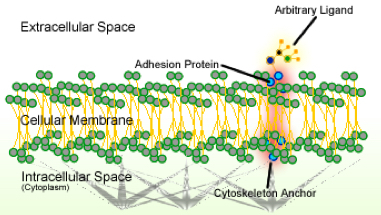 “The study brings together two so-far unrelated research fields — cell-to-cell adhesion and miRNA biology — to resolve a long-standing problem* about the role of adhesion proteins in cell behavior that was baffling scientists,” says the study’s lead author Antonis Kourtidis, Ph.D., a research associate in Anastasiadis’ lab. “Most significantly, it uncovers a new strategy for cancer therapy,” he adds. * That problem arose from conflicting reports about E-cadherin and p120 catenin — adhesion proteins that are essential for normal epithelial tissues to form, and which have long been considered to be tumor suppressors.